Give a wedding gift for your loved ones to reminder those special days of love. Personalized pillow is handmade exclusively for you. 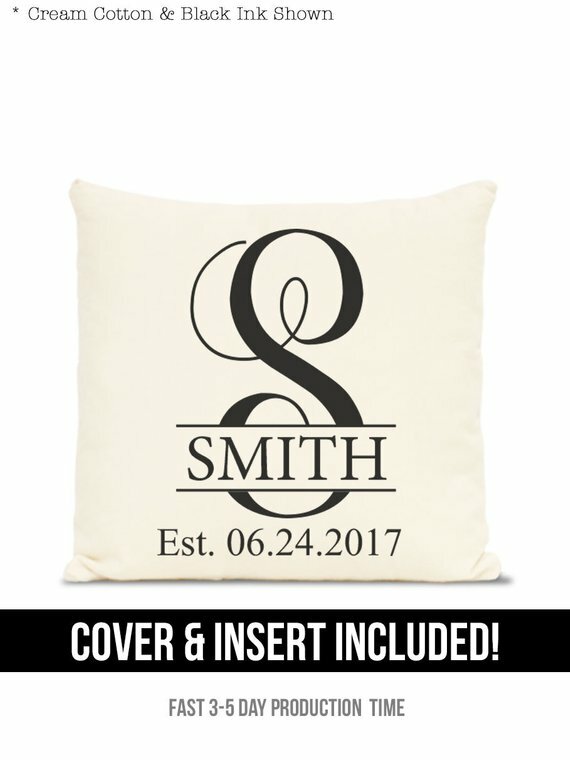 This personalized pillow is available in several different sizes. It's a stylish decorative throw pillow cover with insert. Removable covers have a envelope style closure on the back.